Why is it so hard to get a merchant account if you are dealing in CBD right now? There are so many concerns with any product related to the Cannabis family. The Federal stance on the plant itself is the main concern for any bank or financial player in the space. Even for legalized medicine such as pharmaceuticals, there can be challenges getting merchant accounts. Existing online pharmacies currently have very few homes to get a merchant account. Age verification and differing state laws are the fundamental issues, but Vector Payments has homes that can help these merchants in need of card or ACH acceptance. Does CBD fall under the same restrictions of a marijuana merchant account or a dispensary? Yes. As it is related to the cannabis plant itself, the same difficulties should be expected when finding a merchant account. 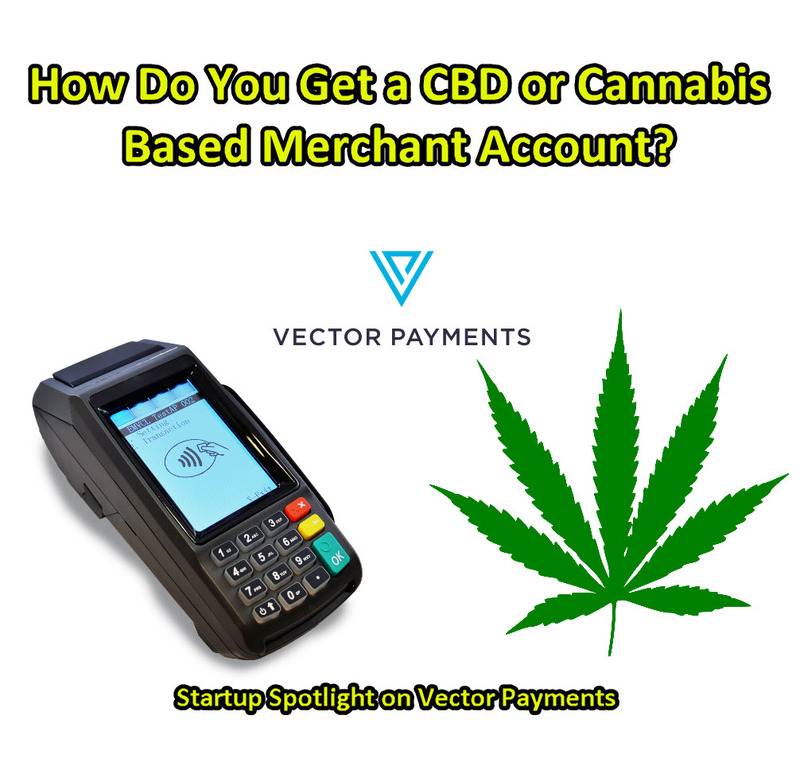 What does Vector Payments do that is different from other merchant account services in the cannabis space? Our goal is to build longstanding business relationships. No matter the size of your organization, we will be there, working with you, every step of the way. We understand that you have enough to deal with as you are building and growing your organization, so leave the payment side of things to us. You are processing for CBD now, any plans to offer merchant services for actual cannabis flower products? How are other banks outside the USA handling this issue? Is it easier or more difficult to get cannabis or hemp-based merchant accounts outside the USA? What is the one change from the Federal government regarding hemp and cannabis that would help your business the most? Do you have plans to get into vertical niches in these industry, so run processing for ancillary products like vapes and bongs? How would people contact Vector Payments about getting an account open with you?